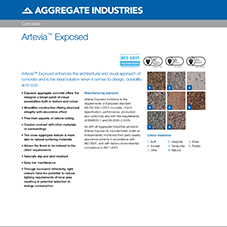 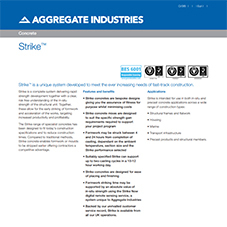 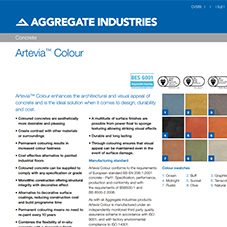 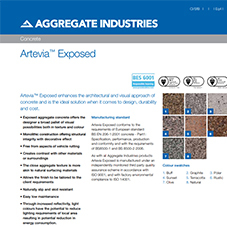 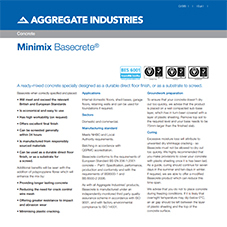 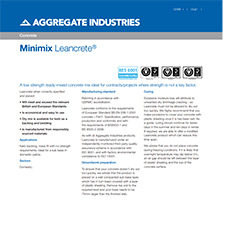 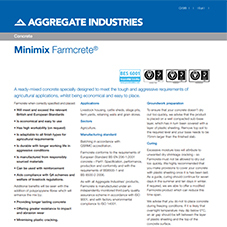 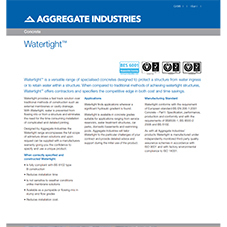 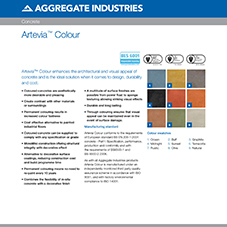 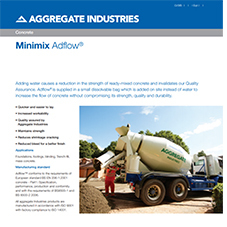 About Aggregate Industries - Concrete - Barbour Product Search. 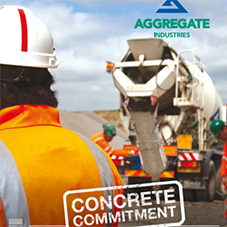 Aggregate Industries - Concrete supplies ready-mixed concrete in the UK. 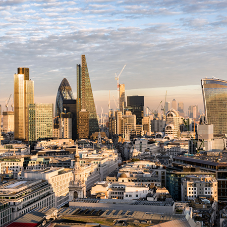 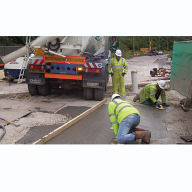 The company has customers from the majority of the major construction industry contractors, house builders, and specialist subcontractors: They also work with clients and consulting engineers to provide outstanding technical advice or logistical solutions to their challenges. 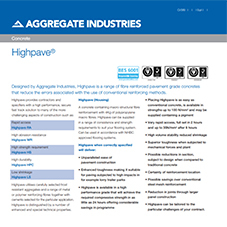 Part of Aggregate Industries the firm benefits from the resources and capabilities of a highly skilled research and development team, and the financial and global business strength of its holding company, Holcim, one of the worlds largest cement producers. 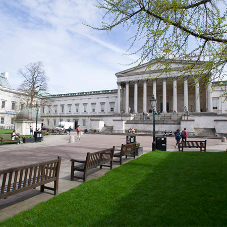 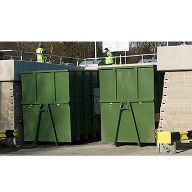 The firm's two overriding principles are health and safety, and sustainability. 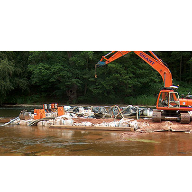 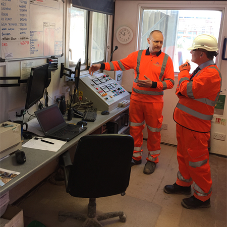 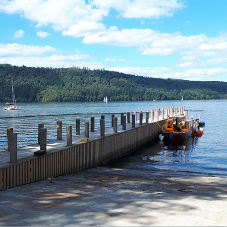 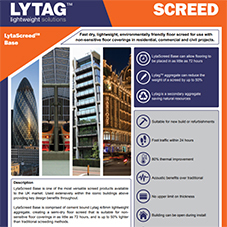 Their products and practices are regularly reviewed in order to meet and exceed environmental standards, we remain at the forefront of developments in our sector. 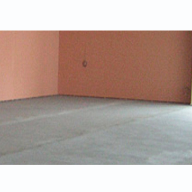 The company is certified to BS EN ISO 9001:2008 and BS EN ISO 14001. 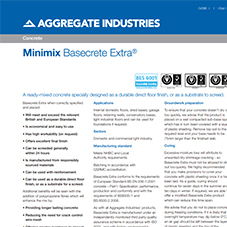 In addition as part of Aggregate Industries, products from Bardon Concrete are certified to BRE BES 6001 as being responsibly sourced and therefore attracts additional points in buildings submitted for BREEAM ratings, and the Code for Sustainable Homes. 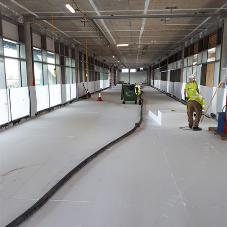 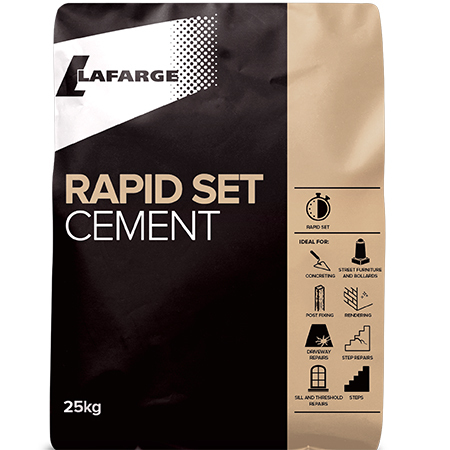 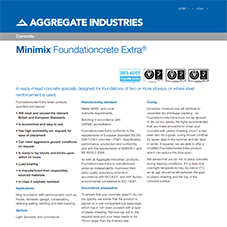 Products for foundations, and flooring, including self compacting and self levelling concrete, and screeds designed to give high quality surface finish and /or save time in installation. 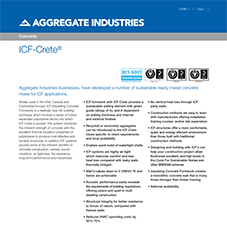 Recent developments include bespoke formulations to meet the expanding ICF construction sector. 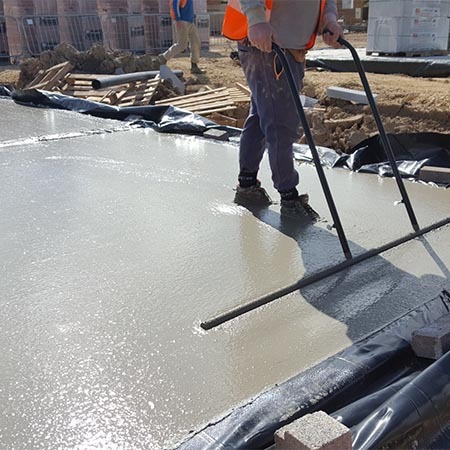 These particular types of building have a mixture of foundation and flooring requirements for concrete and screeds, as well as sports and recreational areas, car parking, service areas, and access roads. 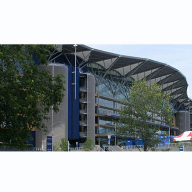 The product range is applicable for stadia, including terracing, frames, stairs, lift shafts, and supports, as well as foundations and flooring. 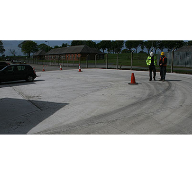 Other areas include multi usage games areas, (MUGAs) and tennis courts. 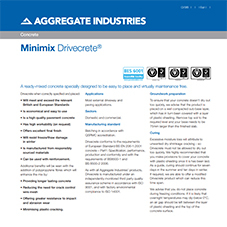 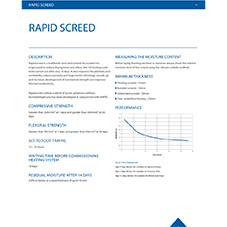 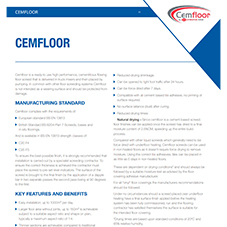 As well as the concretes and screeds highlighted, many further concretes are available for commercial applications, for these including high strength, fibre reinforced, high density, watertight, and concretes that are resistant to aggressive environments. 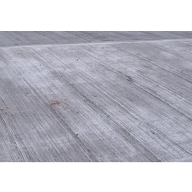 For the farming industry, screeds and concretes are available that are resistant to the freeze / thaw conditions and / or corrosive environments that are encountered. 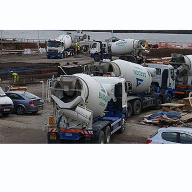 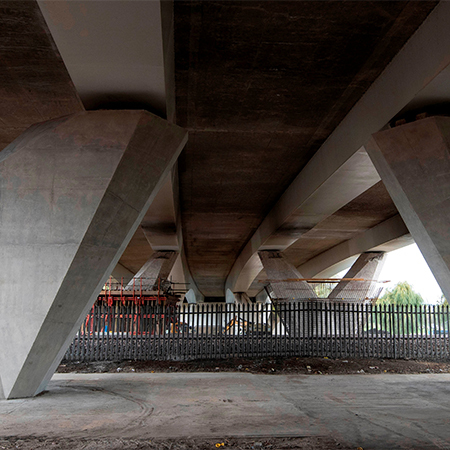 The capacity and capability of Bardon Concrete has seen it supply to many prestigious projects, and also projects where a combination of solutions and logistics have been key. 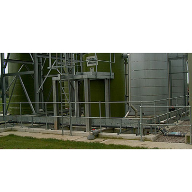 Please see our case studies for further details. 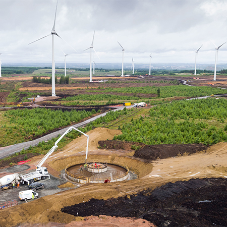 Overriding all our sectors is a commitment to sustainability, as demonstrated by being the first company to be certified to BES 6001, the Responsible Sourcing framework developed by BRE. 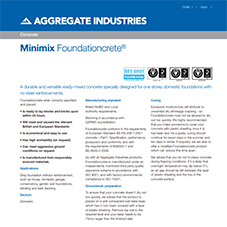 Please see our range of Emerald concrete products for more information. 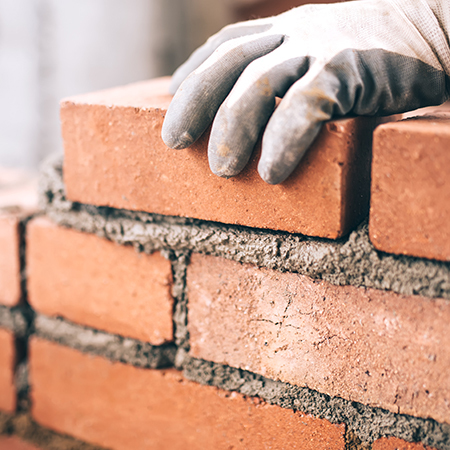 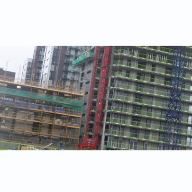 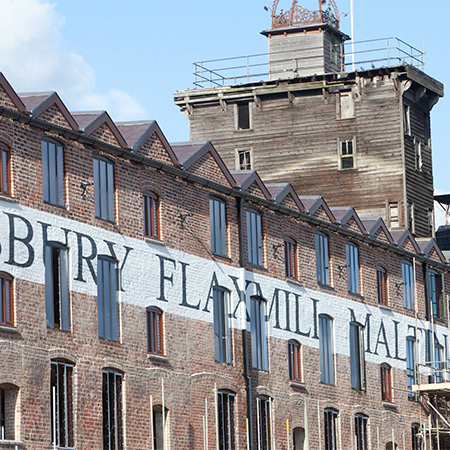 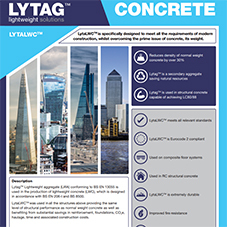 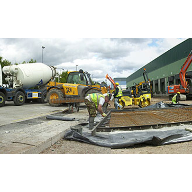 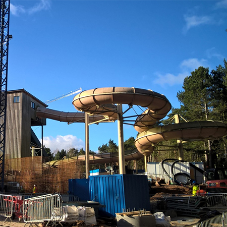 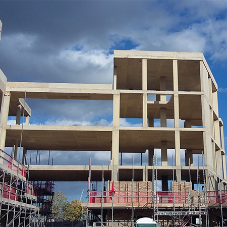 The firm are able to offer a full range of technical services and advice, to assist with the specification of concrete mixes, the initial design of buildings using concrete, and value engineering. 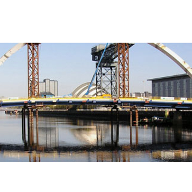 We also offer demonstration days, product training sessions, and technical seminars at your location or ours.